An intoxicating medley of colours and cultures, art and architecture, languages and landscapes, wherever you go in India and whatever you want to experience, a journey here is guaranteed to leave an indelible mark on you. 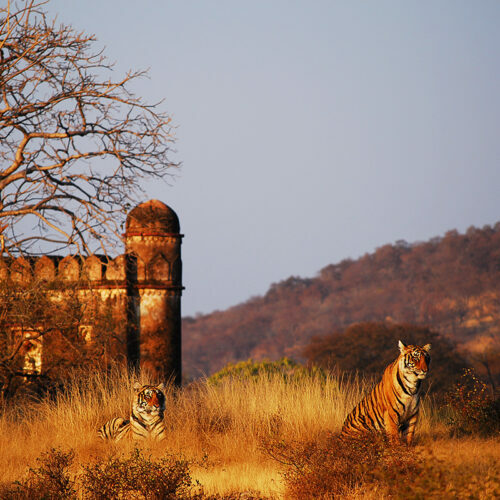 Its remarkable size and diversity means there is a vast range of experiences to choose from - journeys to suit everyone. Travelling with the family provides a cultural, fun-filled break for children; watch their faces light up at colourful festivals, or atop a magnificent elephant. 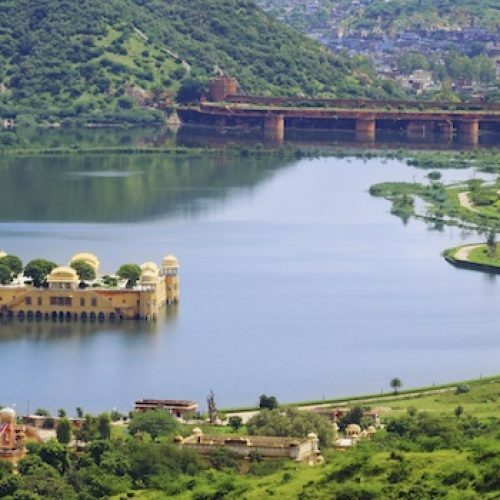 If it's a special break for you and a loved one on your honeymoon, treat yourself to the most luxurious and romantic hotels in the world and stir the soul at India's many spiritual sights, like pink-tinged Jaipur at dusk. Wildlife-lovers are catered for in abundance; drift up the dreamy bird-filled backwaters of Kerala on your private houseboat, or glimpse rare Bengal tigers on an exciting jungle safari. 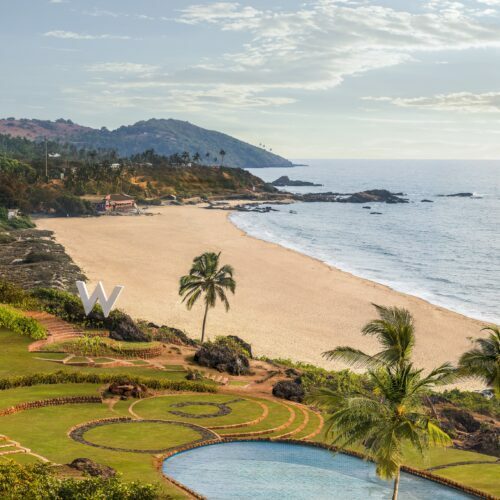 For those seeking a relaxed pace, the white-sand beaches of Goa, with hammocks strung between swaying coconut trees, offer total tranquillity, or simply rejuvenate at the spa and learn more of the healing qualities of an Ayurvedic herbal massage. 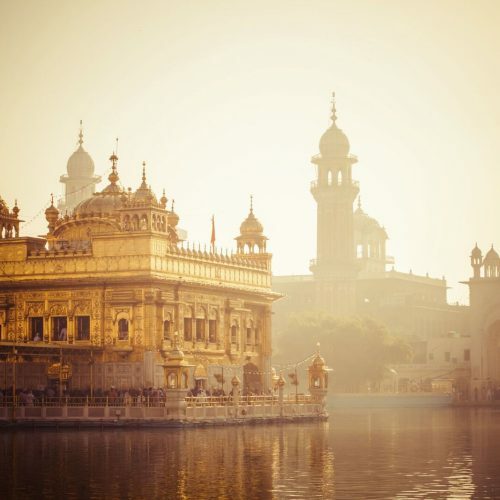 There is a dazzling array of experiences in India to choose from and a unique itinerary for every inquisitive traveller. 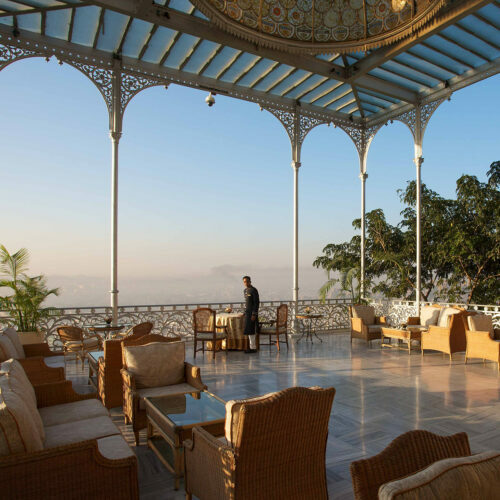 In India, instead of merely visiting them, you can actually stay in some of the finest, most remarkable palaces and forts in the world. 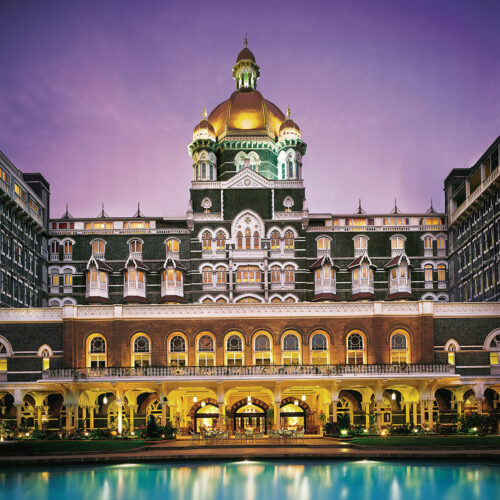 Experience a fascinating slice of history, luxury and impeccable service. 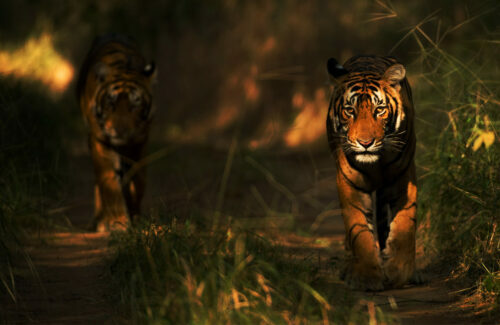 The land of Kipling’s Jungle Book and the famous Bengal tiger, India is a wildlife and adventure lovers paradise. 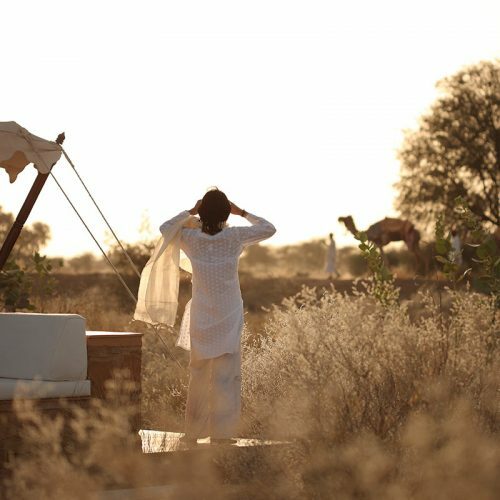 It is home to some of the most stunning and luxurious safari camps in Asia. 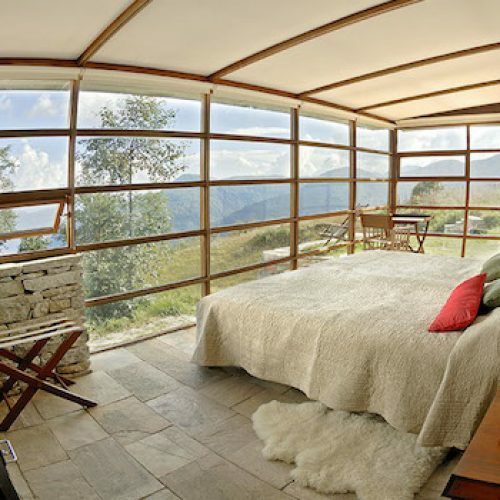 Your honeymoon is a trip you need to get ‘just right’. 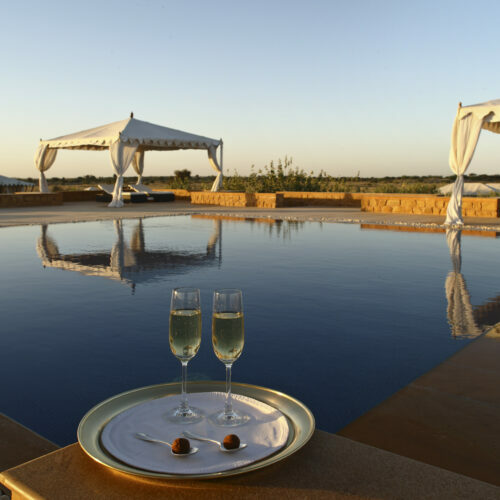 Greaves crafts every honeymoon to your precise needs so you can unwind and lose yourselves in exotic India… the most romantic place on earth. 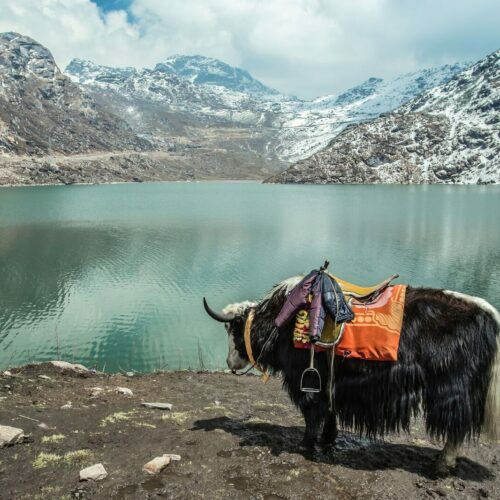 With an excellent climate almost all year round, India’s majestic Himalayas and varied hill country have an abundance of delightfully secluded hideaways to base yourself for a few days of quiet contemplation or walking in the hills. 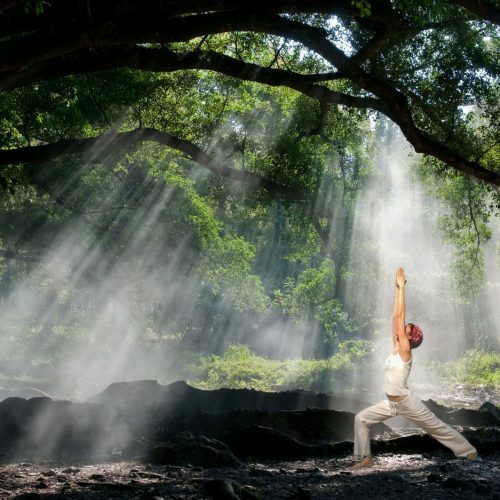 As the birthplace of Yoga, India prides itself on offering the most enriching experience for your mind, body and soul. 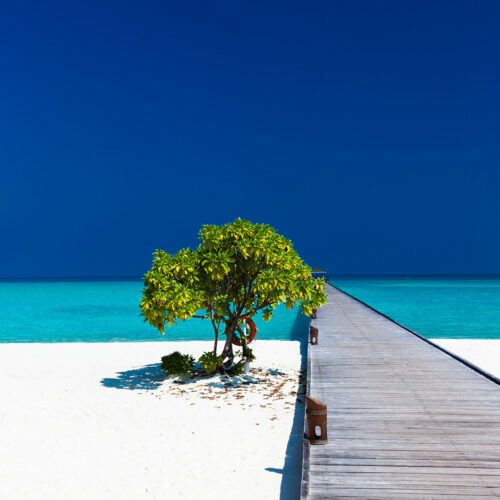 It is home to some of the world’s most spectacular spas and retreats. Contrary to misconceptions, India is a truly spectacular destination to share with your children. Let us plan an unforgettable tailor-made holiday to give your family a taste of an exciting new culture. 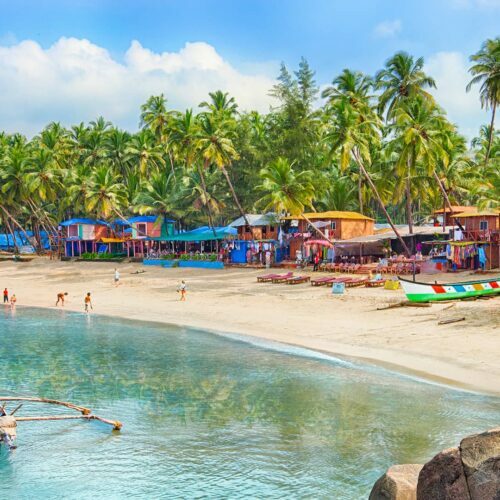 India has some of the most diverse coastline in the world. 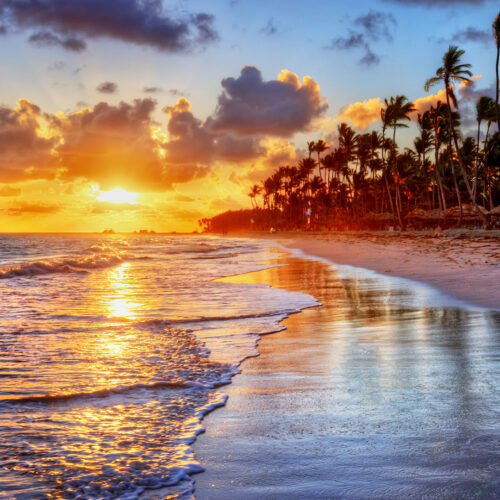 Whether you like powder-soft sandy beaches, lagoons teeming with wildlife, rocky and rugged cliff tops or remote tropical islands, India can provide your perfect seaside escape. 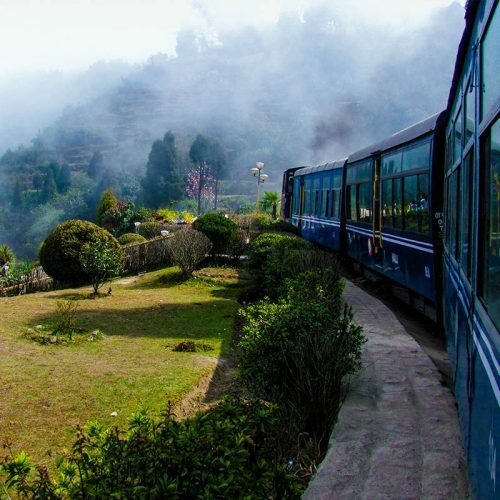 Nowhere captures the excitement, romance and nostalgia of train travel quite like India. Travelling by train here is also very fast and efficient; it has one of the largest and comprehensive rail networks in the world, used by thousands of people all over the country every day. 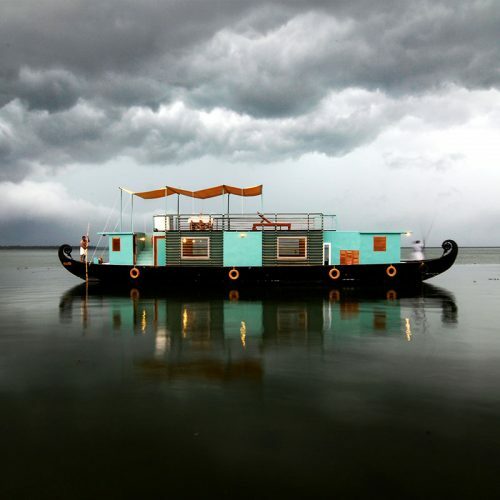 From the famed houseboats moored on the mirrored lakes of Kashmir, up in the north of India, to the thatched rice boats drifting through the sleepy backwaters of Kerala, India can offer a wide variety of boating experiences.